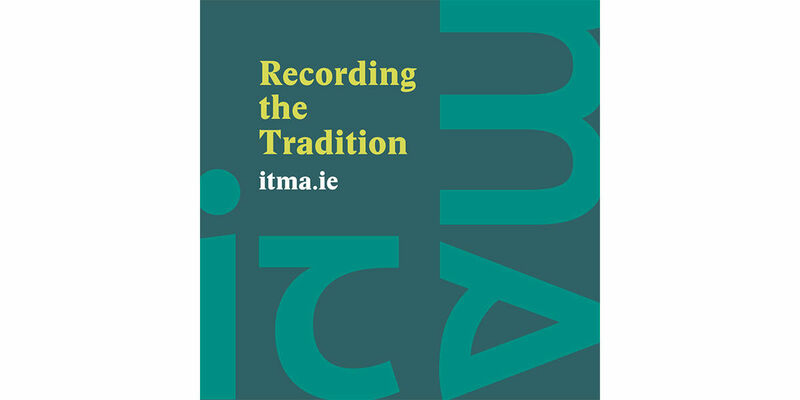 ITMA hosts its fifth Pop-Up Archive of 2019 in Armagh. We are looking forward to meeting with visitors to the William Kennedy Piping Festival. We will be showing specially curated archival footage from ITMA collections and ITMA staff will be on hand to introduce our free services and how best to use them. Armagh is the last of five Pop-Up Archive events taking place in 2019.